DIGI-PACK version with 9 bonus-tracks. 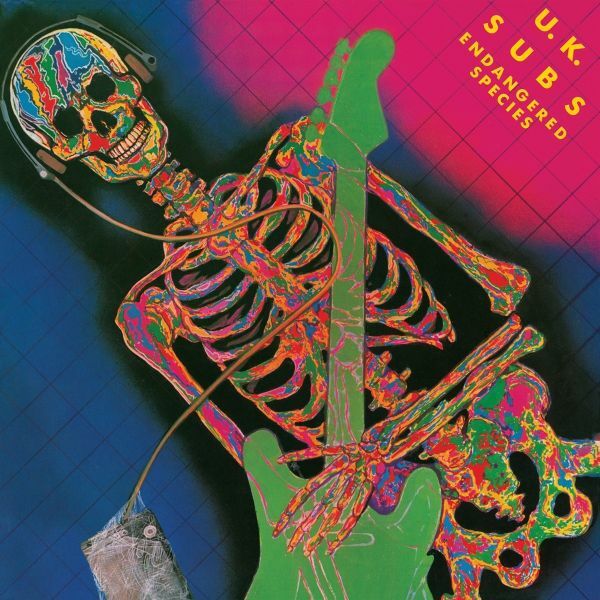 A vinyl version of the UK Subs' 'Live In Bremen' DVD, which was recorded for German TV on 21 September 1982 featuring Charlie Harper, Nicky Garratt, Alvin Gibbs and Kim Wylie. Limited to 500 copies. 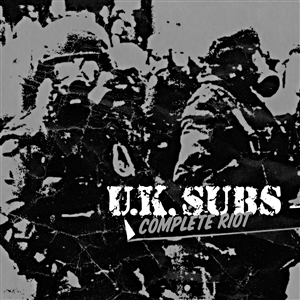 The classic UK Subs line-up reunited on this spectacular 2LP set featuring the complete, critically acclaimed 1996 Quintessentials/Riot sessions!Limited edition clear vinyl! 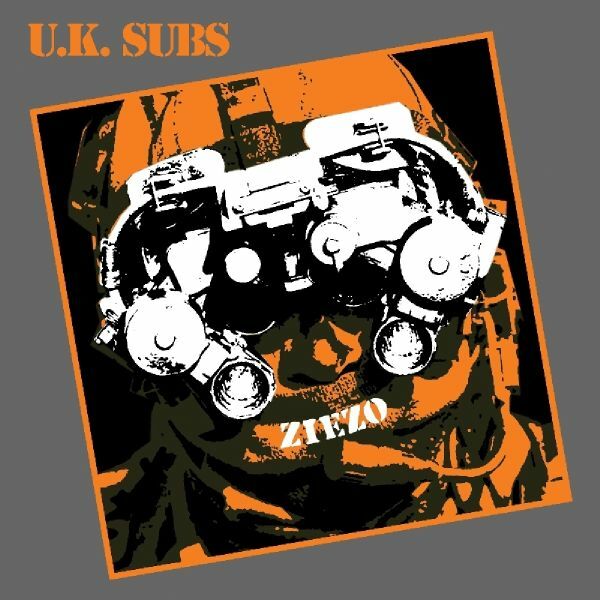 A double helping of U.K. Subs rarities on this 21 tracks collection - culled originally from vocalist Charlie Harpers personal archive and featuring demo versions of hit singles like "Warhead", "Tomorrows Girls" and "Shes Not There". 140 GRAM YELLOW VINYL - 500 ONLY LIMITED EDITION.UK Subs 6th official album reached No.15 in the Indie Chart when first released in 1983. In amongst these speedy rockers like Violent Revolution and In The Red theres room for a spot of light-heartedness (Revenge Of The Jelly Devils), a semi-acoustic anti-war diatribe (After The War). 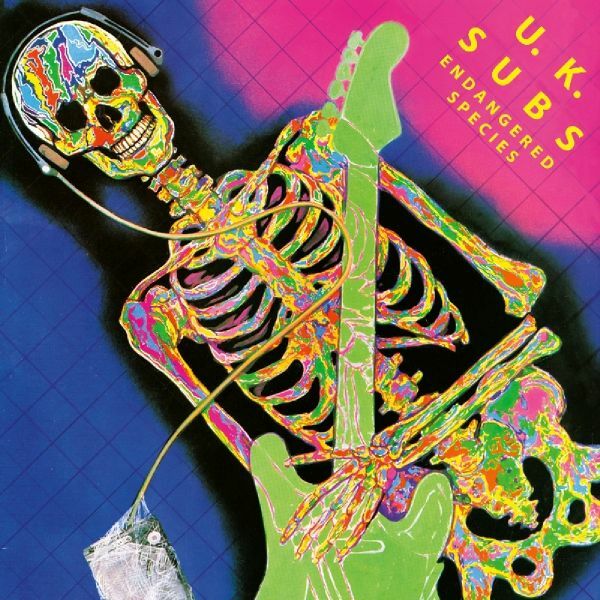 Left for Dead is a live recording of a 1986 gig taped in Holland by the UK Punk Rock band The U.K. SubsDELUXE VINYL EDITION!!!! 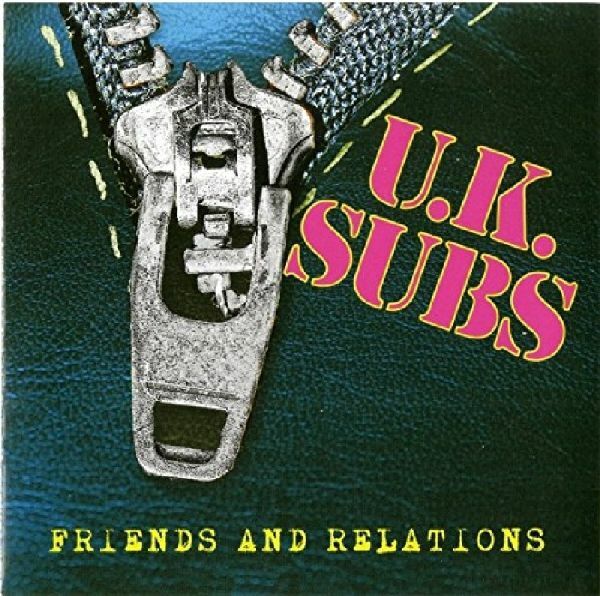 A 28-track career spanning CD + BONUS DVD of essential tracks by UK punk heroes, UK Subs! !Features the signature guitar work of original Sub Nicky Garratt on such classics as "Stranglehold," "Police State," "Endangered Species" and more PLUS rare tracks such as a cover of Nirvana's "Stay Away" and the previously unreleased UK Subs vs. The Damned version of "I Need A Life." 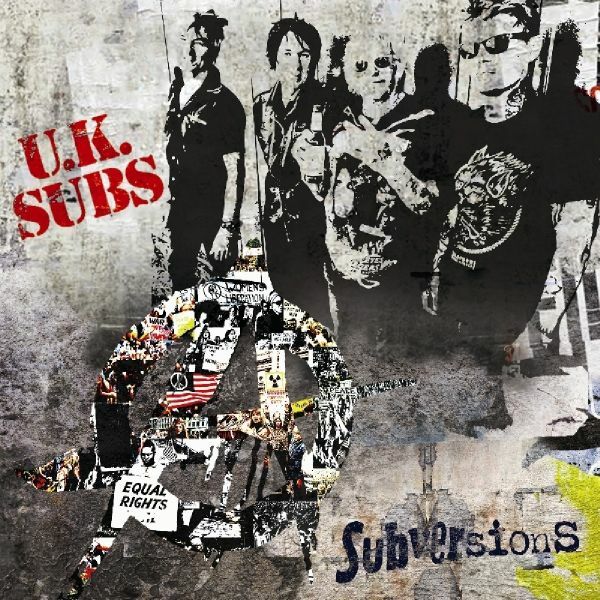 A rawkin collection of essential tracks by UK punk heroes, UK Subs! !Features the signature guitar work of original Sub Nicky Garratt on such classics as "Stranglehold," "Police State," "Endangered Species" and more! Handnumbered limited edition of 1000 copies on colored vinyl. Comes with a full color gatefold cover.